At Van Noord & Associates, our appraisers are licensed or certified by the State of Michigan for Real Estate appraisals. Our experienced understanding of the West Michigan, including the Holland market, covers many facets of real estate. Whether its industrial, agricultural, commercial, and development properties, our appraisers know it all. Our information covers the details of the property as well as the nuances of the area, assuring you of accurate and reliable results. 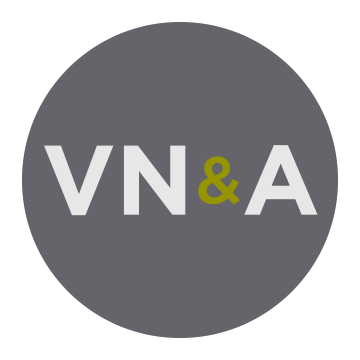 Van Noord & Associates Inc.